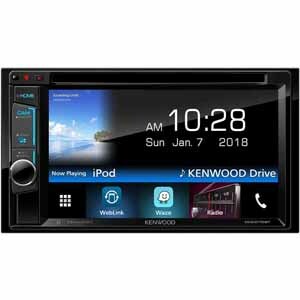 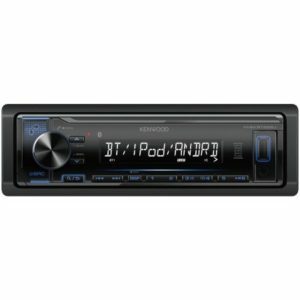 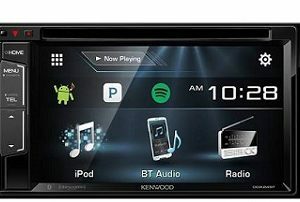 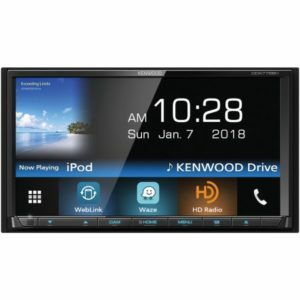 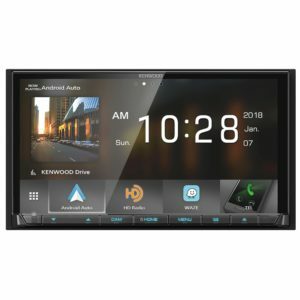 The NEW Kenwood DDX25BT car stereo features multimedia and vehicle integration at the next level. 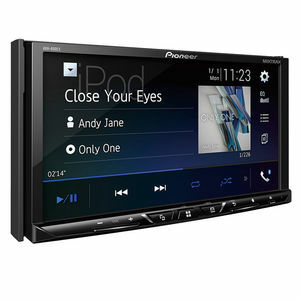 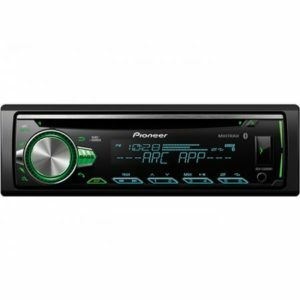 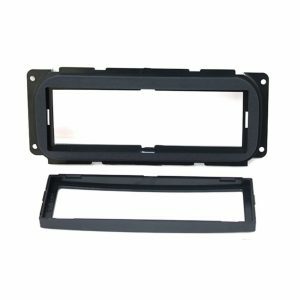 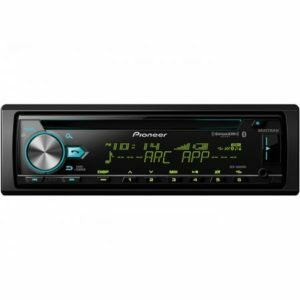 This 6.2″ car receiver is Pandora/Spotify/iHeart Radio app ready. 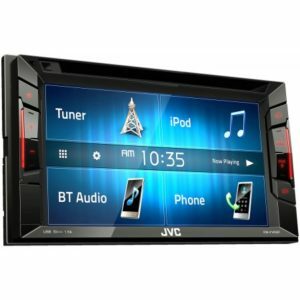 It also comes with Bluetooth for hands-free calling and music streaming. 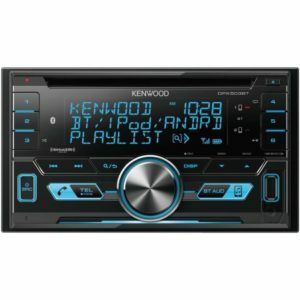 Kenwood’s DPX-503BT CD receiver lets you choose your color preference for the display, so you can set it up as an “in-your-face” car stereo or with a more subtle factory radio look. 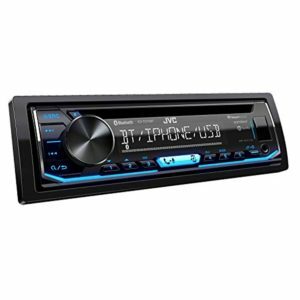 The big 3-line display shows you all your music information, and the simple control panel makes it easy to access all the radio’s features. 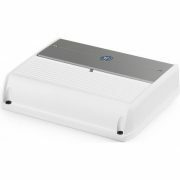 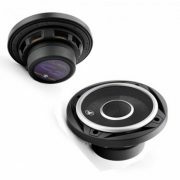 Its versatile Bluetooth options also get your smartphone involved in the action wirelessly. 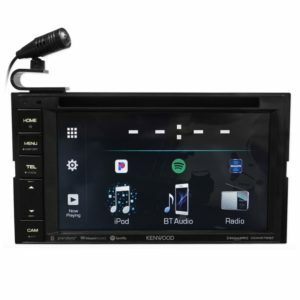 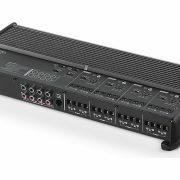 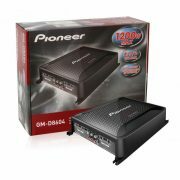 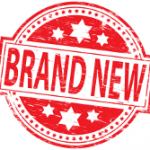 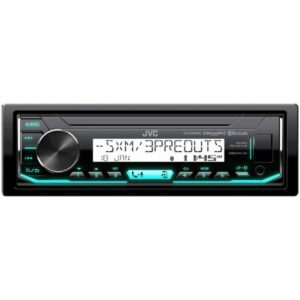 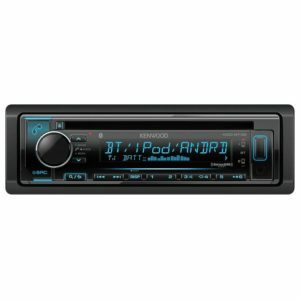 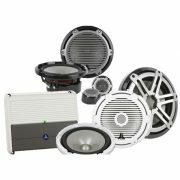 Radio lovers, you’ll dig the built-in controls for several Internet options, or you can add satellite radio for the longest hauls.